Customers can complete rely upon us for this Cloth Items Sublimation service of ours that has been dedicatedly planned and executed as per the clients. Under this service of ours, we undertake the printing of high definition pictures over any type of quality cloth. Customers can come up with their own specifications in this service as we undertake all sorts of graphics, printings of any color and design over a designer piece that can act as a wall hanging too. Mentioned below are the attributes of our service. 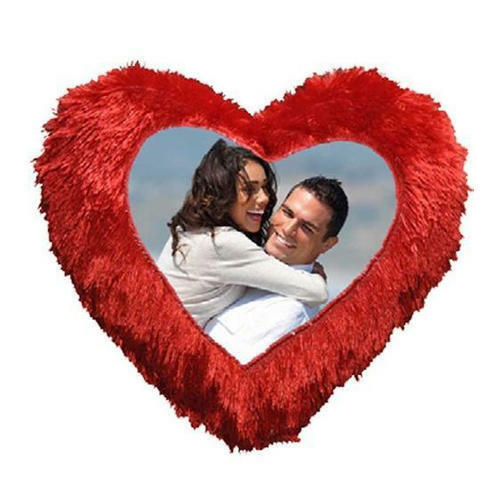 We are also engaged in serving our clients with superior quality Sublimation Photo Pillow. Designed using high-grade fabric, these cushions are manufactured as per the as per the latest trends of the market. The offered cushions are available in various specifications that can also be customized as per the requirements of our clients. Our customers can avail from us an attractively designed collection of Printed Square Cushion. These cushions are designed using high-grade fabric, which is sourced from the authentic vendors of the market. We also design these cushions as per the latest trends of the market using latest technology. 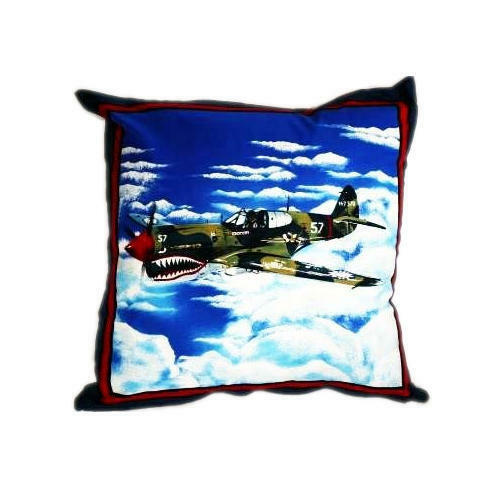 Clients can also avail these cushions in various sizes as per their requirements. 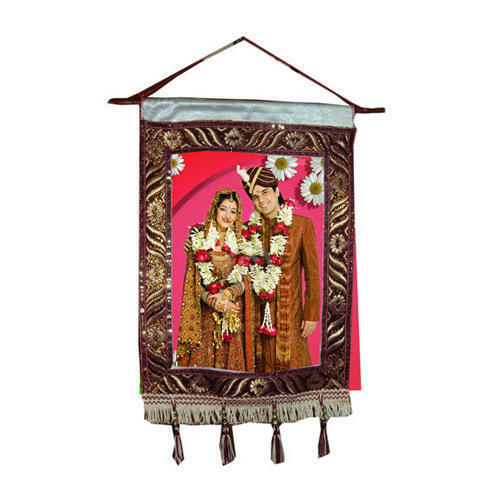 We are offering Stylish Frame Cloth Wall Hanging to our clients. 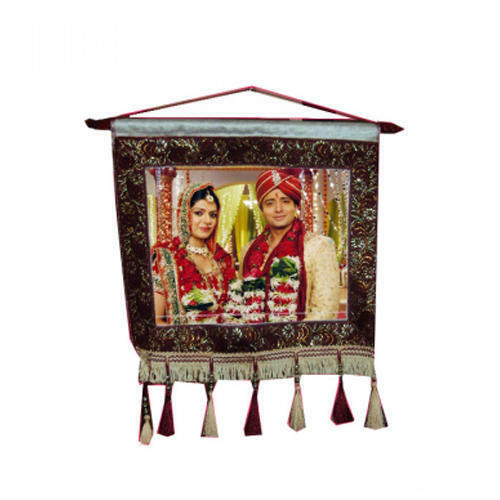 we are offering Frame Cloth Wall Hanging to our clients. we are offering Sublimation Cloth to our clients. 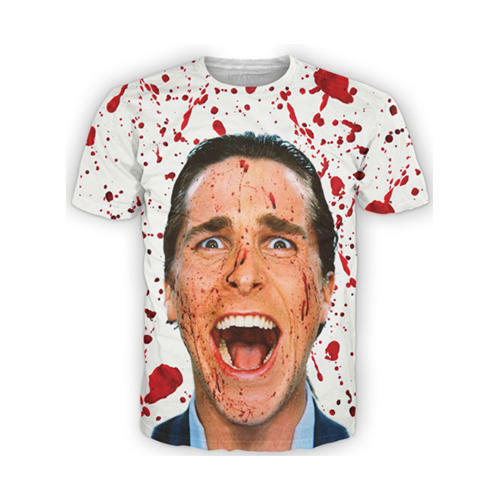 Looking for “Cloth Items Sublimation”?